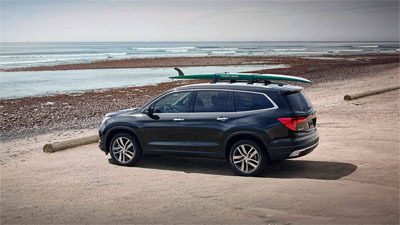 Among the many pluses of driving an SUV are enjoying space offerings that are more like a van and experiencing capability that is more like a truck—but without a van or truck’s overly thirsty fuel consumption and, typically, poorer gas mileage. 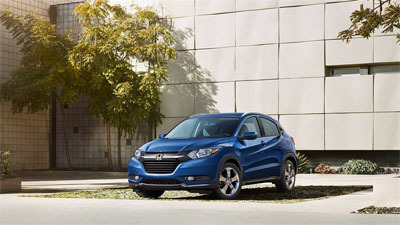 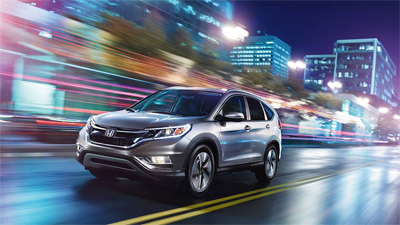 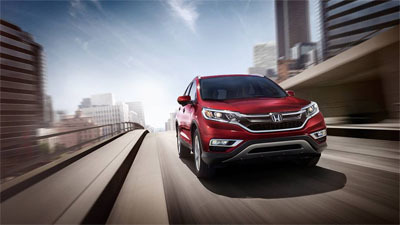 If you’re looking for the market’s best gas mileage, SUVs that deliver excellent fuel economy can be found among the Honda family of vehicles in the 2016 Honda CR-V, the 2016 Honda Pilot, and the 2016 Honda HR-V. 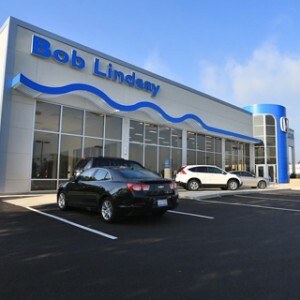 The 2016 model boasts an EPA-estimated 26 city mpg, 33 highway mpg, and 29 combined mpg** in the 2WD models and 25 city mpg, 31 highway mpg, and 27 mpg combined in the AWD models. 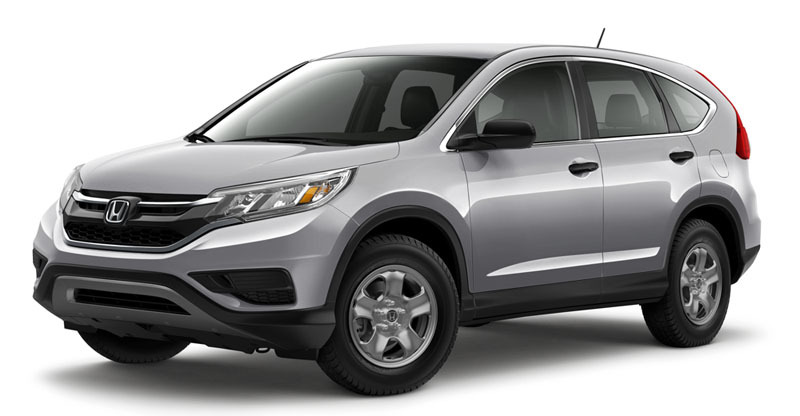 The 2016 CR-V is powered by a 2.4L, direct-injection In-Line 4-cylinder engine that produces 185 hp and 181 lb-ft of torque. 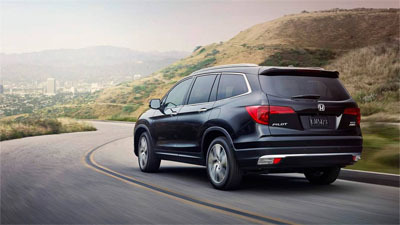 Named a Kelley Blue Book “Best Buy” vehicle in the midsize SUV category,* the 2016 Honda Pilot boasts better fuel economy than rival vehicles, the 2016 Ford Explorer and the 2016 Jeep Grand Cherokee. 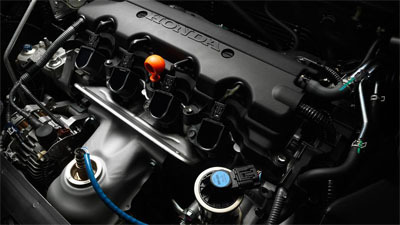 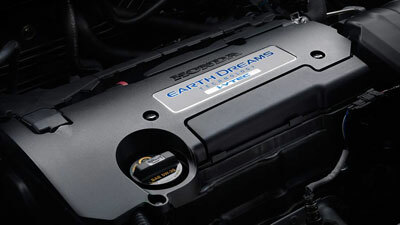 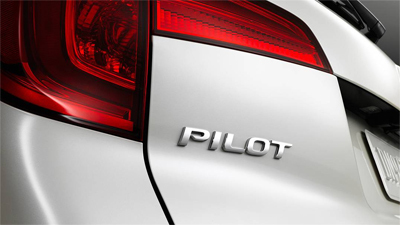 The Pilot models are powered by a direct-injected V6 engine, generating 280 hp and 262 lb-ft of torque. 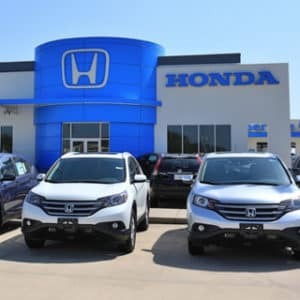 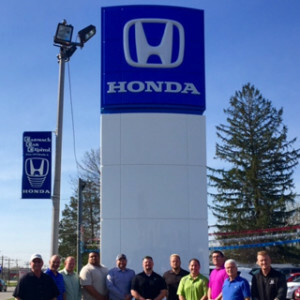 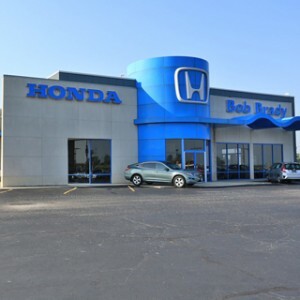 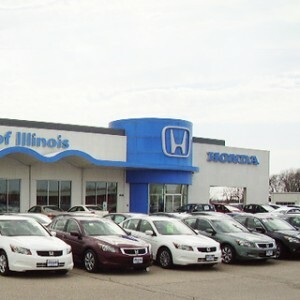 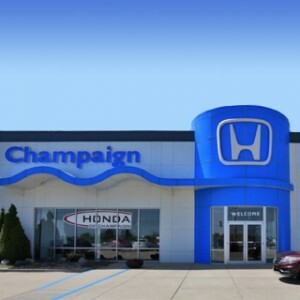 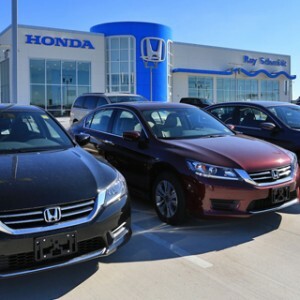 Drivers can get behind the wheel of these exemplary, fuel-efficient Honda vehicles and experience them in person at any of our Central Illinois Honda Dealers. 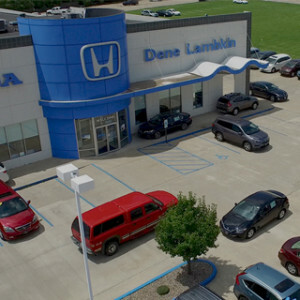 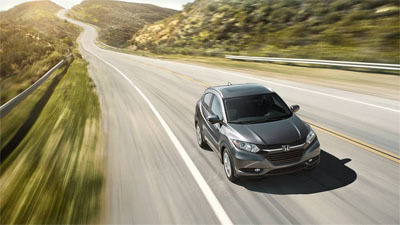 Visit one of our associated locations today to take a test drive.